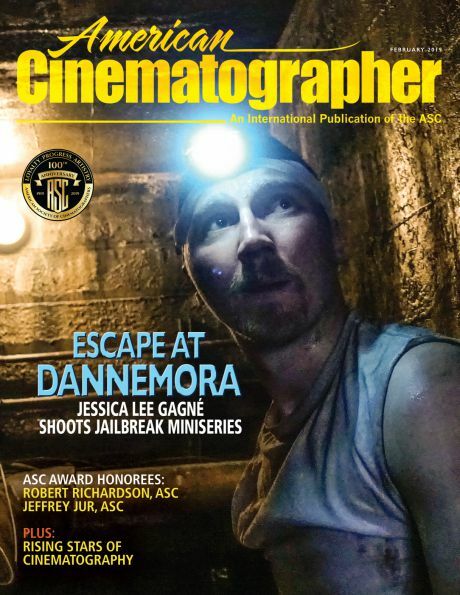 Oliver Stapleton, BSC speaks with American Cinematographer's Jim Hemphill about Guillermo del Toro's production of Don't Be Afraid of the Dark, why he prefers to capture on film, working with first-time directors and planning for visual effects. Chris Menges, ASC, BSC speaks with American Cinematographer's Jim Hemphill about Stephen Daldry's Extremely Loud & Incredibly Close and how he shot and lit the film to make it easier for first-time child actor Thomas Horn to focus on his performance. 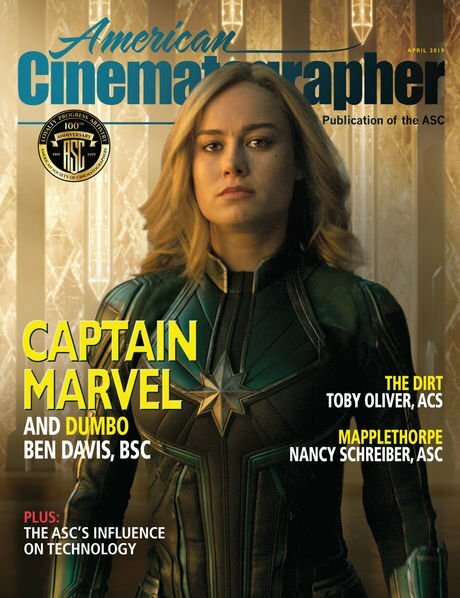 Checco Varese, ASC, AMC talks with American Cinematographer's Jim Hemphill about filming Renny Harlin's 5 Days of War in the Georgian Republic, about working with the Georgian military to stage a massive military attack and his use of an early RED camera. American Cinematographer’s Jim Hemphill interviews director Nicolas Winding Refn about how shooting Valhalla Rising in the remote Scottish Highlands impacted his creative vision, and he discusses using the Red camera with cinematographer Morten Søborg. Phedon Papamichael, ASC discusses the complexities of shooting the big-budget, effects-filled Tom Cruise movie, Knight and Day, comparing this large and highly technical shoot with some his previous, smaller films. 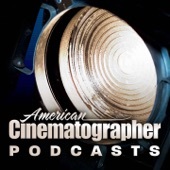 Russell Carpenter, ASC, discusses shooting the action-comedy Killers. Stephen Goldblatt, ASC, BSC, cinematographer of Percy Jackson & the Olympians: The Lightning Thief, talks about shooting this digital effects extravaganza on a limited budget, and the increasing presence of digital tools in production. 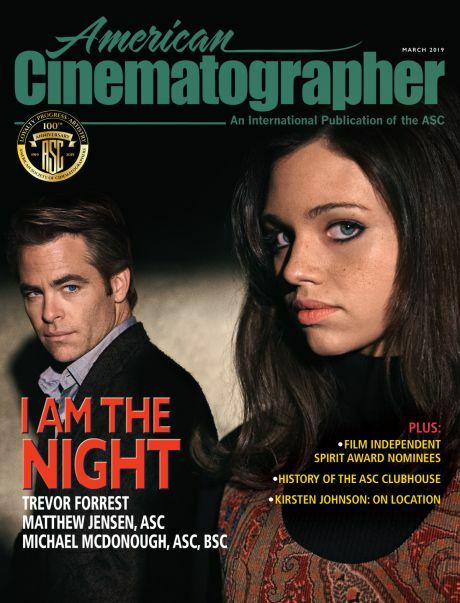 Rodney Taylor, ASC, cinematographer of That Evening Sun, talks with AC’s Jim Hemphill about shooting a low-budget anamorphic feature on location and finishing using old school photochemical techniques. Tetro / Mihai Malaimare Jr.
Cinematographer Mihai Malaimare Jr. speaks with American Cinematographer's Jim Hemphill about his work on Francis Ford Coppola's film Tetro, delving into the specifics of the film's unique visual style, shooting on location in Argentina, and his experiences shooting High Definition Video.